As we already know, there is way more to Xiaomi than just smartphones. 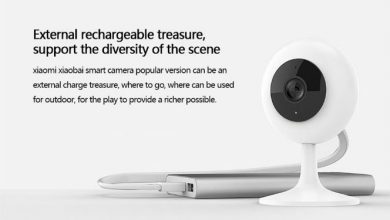 Among the plethora of Xiaomi products, IP cameras take their own special place. In this post, we take a look at the Original Xiaomi Xiaofang and the Xiaomi Mijia. Size is one of the things that really does matter when you consider an IP camera. 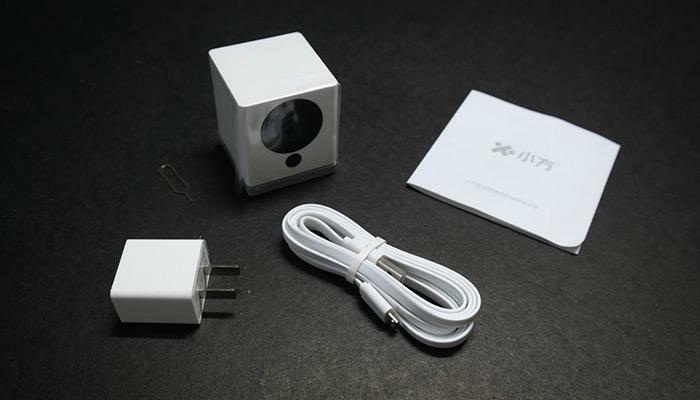 And while both, the Xiaofang and the Mijia, are very compact, the Mijia steals the thunder on petite-ness measuring 3.16 x 3.16 x 4.5 inches (compared to 5.91 x 5.91 x 5.91 inches for the Xiaofang). The two cameras look differently as well. While the Xiaomi Xiaofang goes for the traditional square edgy look, the Mijia takes a more curvy approach with its soft oval shape and flowing edges. Which design is better? It’s really hard to say. There is no significant differences functionality here — except, maybe, for the fact, the Mijia is quite smaller than the Xiaofang. The rest is more or less a matter of personal preference. Both cameras comes with convenient stands that will let you place them anywhere in your house. Paired with the cameras’ classic design and beautiful white finish, they can easily be placed out in the open anywhere in your home without interfering with your interior design vision. Alternatively, you can look for more “hidden” locations for your security devices: thanks to the magnetic mounts, you can place the cameras onto any metallic surface or mount it on the ceiling or wall with adhesive tape. 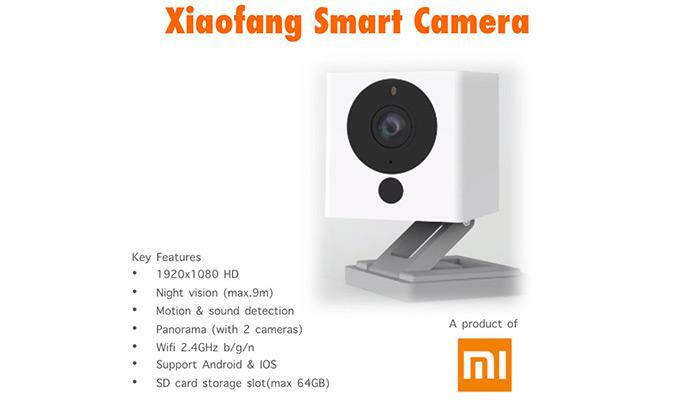 Xiaomi security cams are known for their performance — and both the Xiaomi Xiaofang and the Xiaomi Mijia are no exceptions offering quality imagery, clear footage and smart communication with your smartphone. Another great thing about the cameras is that they can both efficiently function within the ecosystem of Xiaomi’s other smart devices. Read also: Xiaomi Mi Band 3 ($25.59) Vs Mi Band 2 ($20.99): Should You Buy The New Fitness Tracker? The Xiaofang comes with 1080P resolution and sports a 1/2.7 inch CMOS sensor resulting in crisp imagery and clear videos. And clarity really plays in your favor when combined with an 8X digital zoom. The cam features a 110 degree wide angle FOV view letting you see more of the area and you have the f 2.0 aperture. 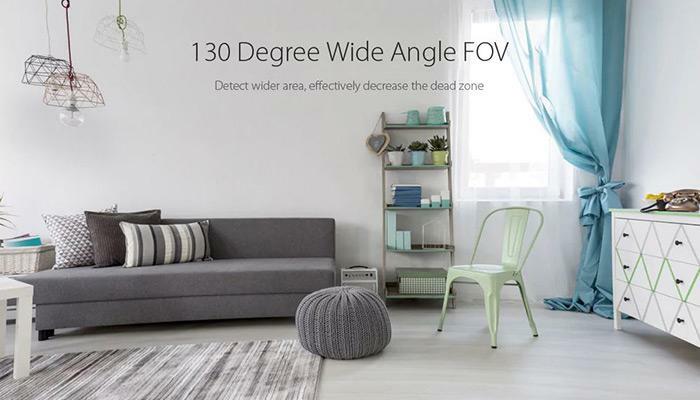 The Mijia also lets you enjoy the full HD resolution, the 1/2.7 Inch CMOS Sensor but pairs it with an even wider angle view — 130 degrees — for an even more comprehensive view of the territory. 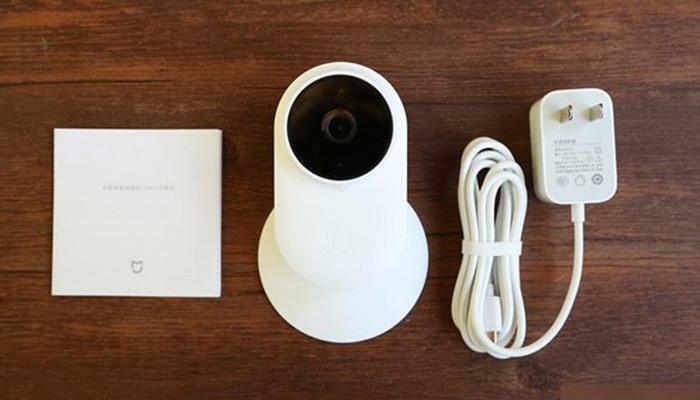 One of the best things about modern security cameras is that they don’t just help you keep an eye on your home — they also come with a set of useful features to help you protect it and even interact with it. Night vision. Both cameras come with IR-cut letting you have a clear vision of the premises even after dark. 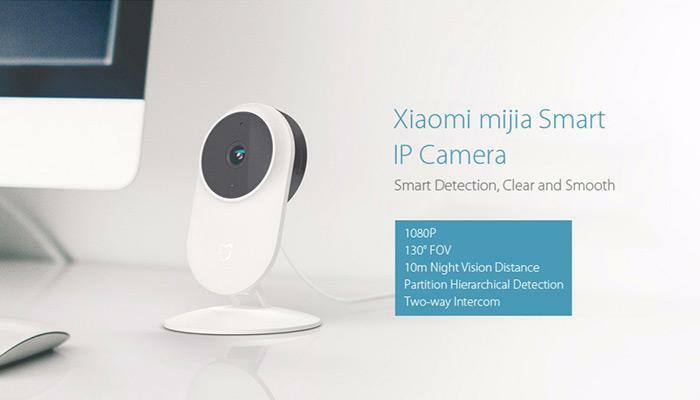 The Xiaomi Xiaofang night vision lets you see within the range of up to 9 meters while the Mijia’s night vision capabilities are slightly higher letting you peer through 10 meters at night. Motion detection. 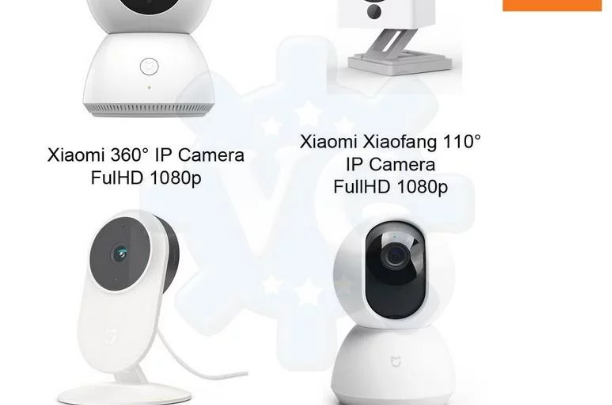 The Xiaofang and the Mijia sports motion detection capabilities — the cameras will alert you when they detect something or someone moving in your home. 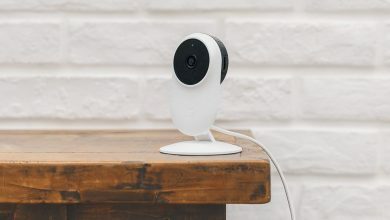 The Mijia cam brings you a nice extra as well — thanks to Human AI Detection, the chance of a false alarm is significantly decreased. Two-way intercom. 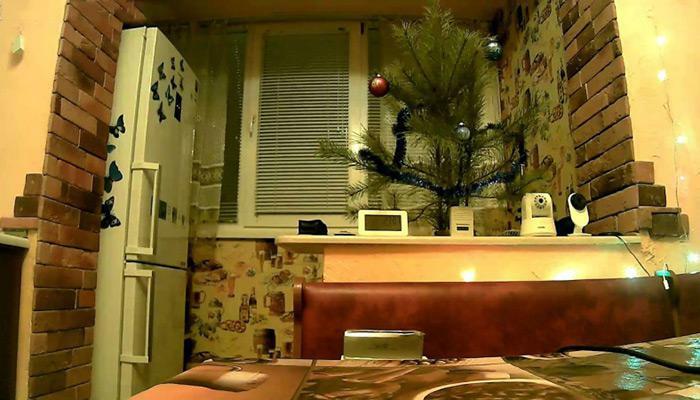 With both cams, you will not only be able to listen in on the noises in your home, but also interact with it: thanks to the microphones on the cameras, you can communicate with your home: say a quick “hi” to friends and family, confuse your pets and more. Intelligent communication. 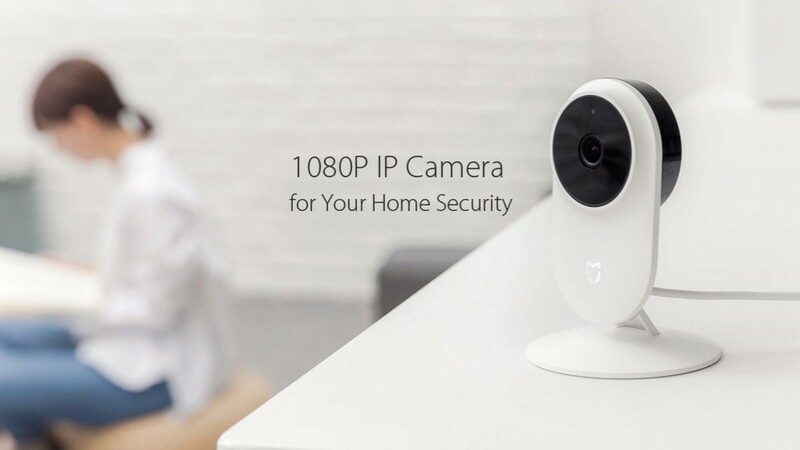 Both cameras are meant to give you security information about your home wherever you are. 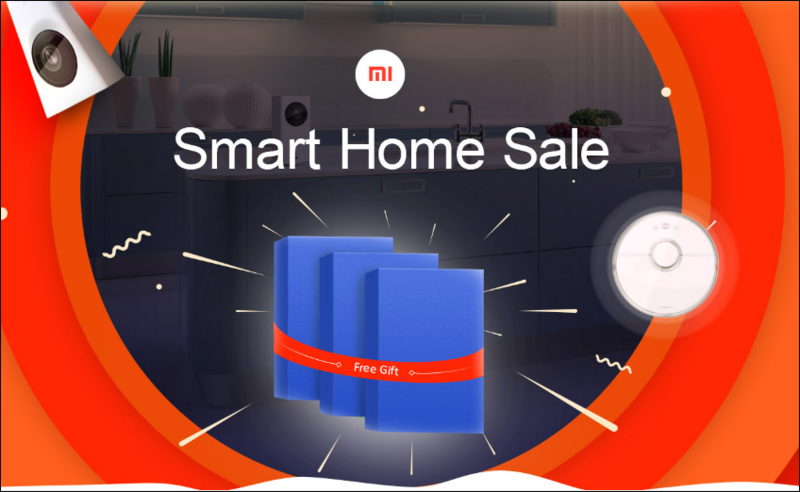 All you need is to download Xiaomi’s Mi Home app and get timely alerts, images and videos from your security cameras. 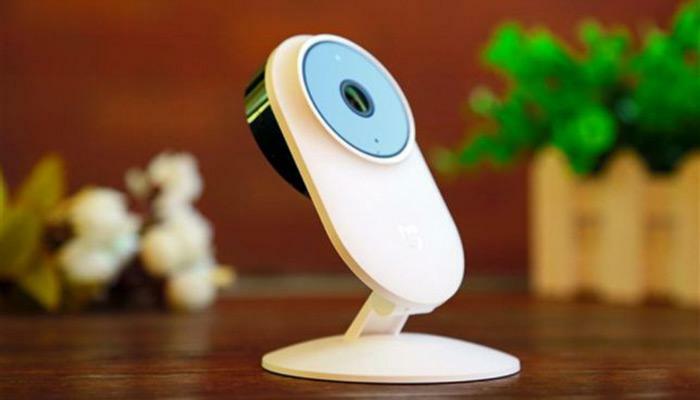 Moreover, both cameras efficiently communicate with other Xiaomi home devices. Both cameras are great at what they do and can be used in variety of scenarios whether you need a security camera, a baby monitor or even a DVR. 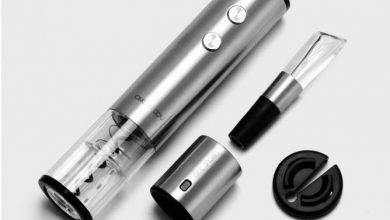 The two devices are very much alike — they even don’t differ much when it comes to pricing: $27.61 for the Xiaofang and $27.99 for the Mijia using the Coupon Code: X19021604B. True, there are a few differences in design (the Xiaomi Mijia sports a softer and smaller frame) and functionality (f.e. 110 vs.130 degrees wide angle). With that, each camera would make a great addition to a home and create unobtrusive but very significant security enhancements.